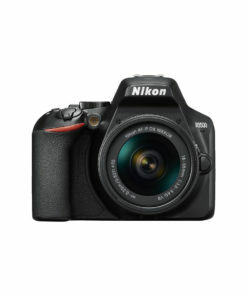 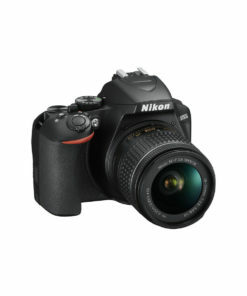 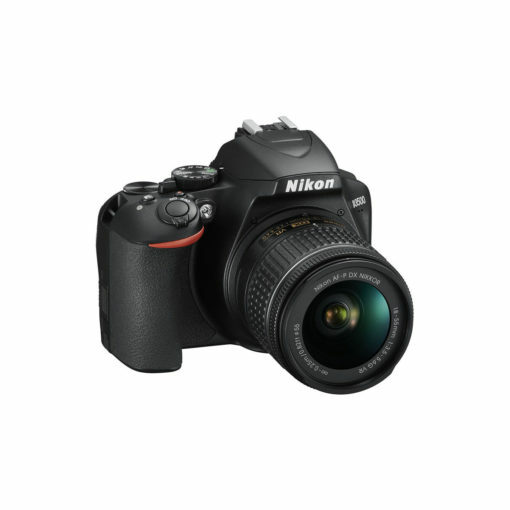 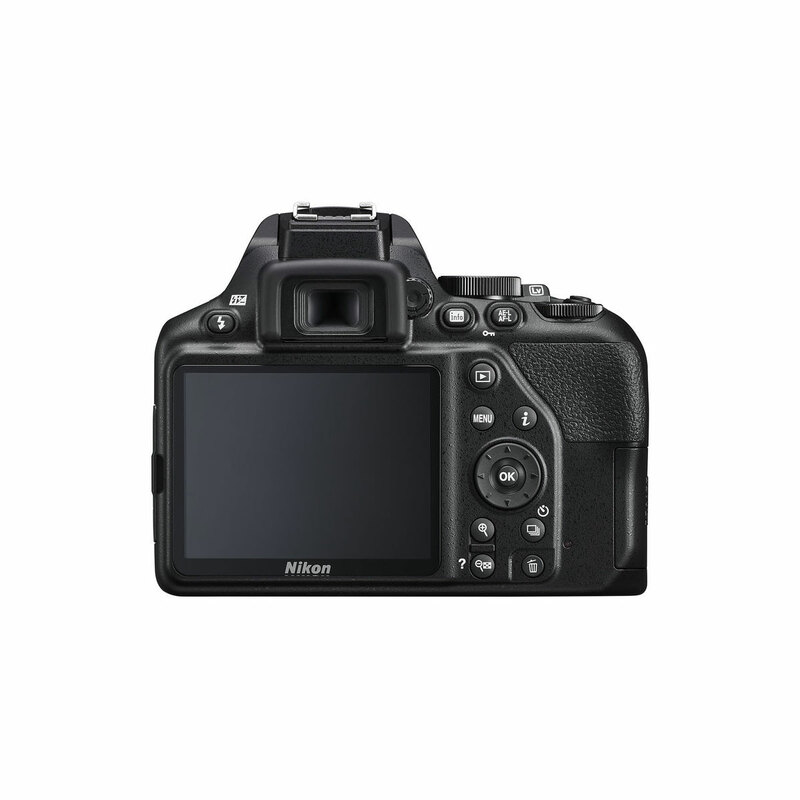 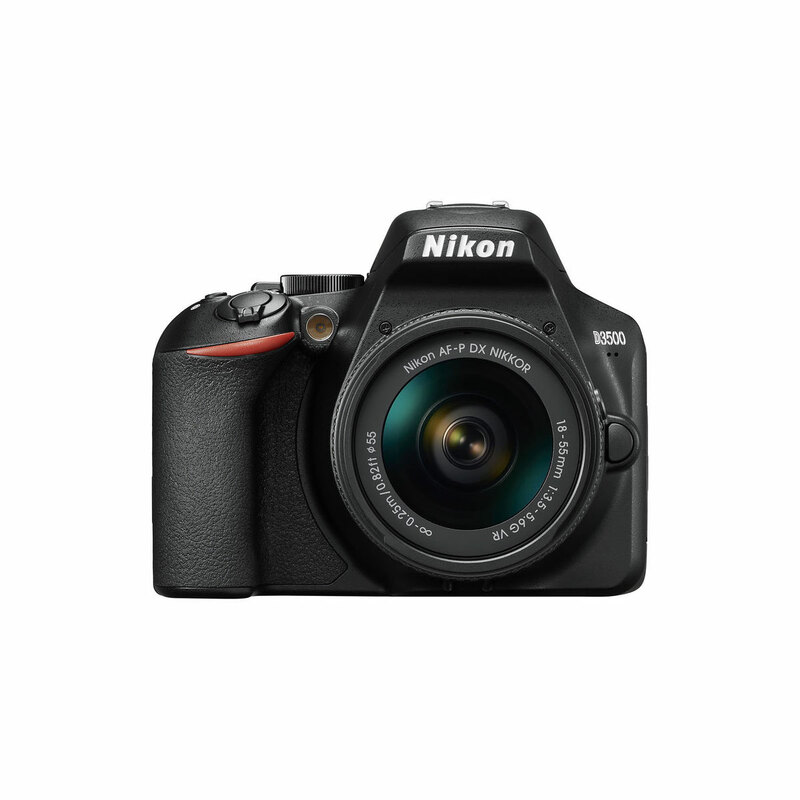 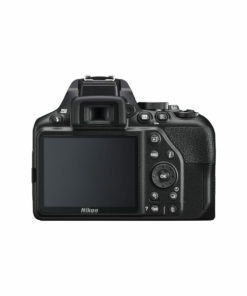 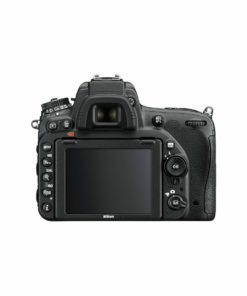 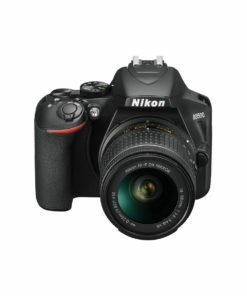 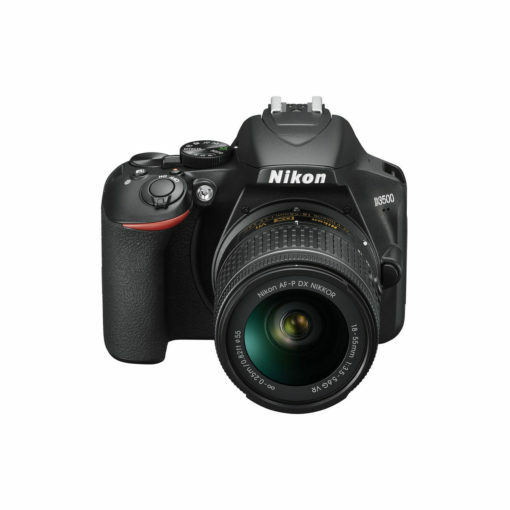 Designed for entry-level users, the Nikon D3500 integrates impressive DSLR imaging capabilities into its compact and lightweight body. 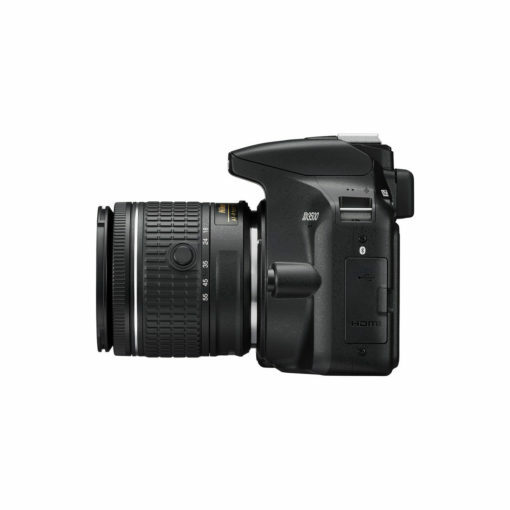 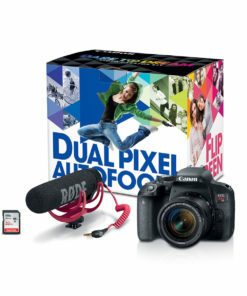 Armed with a powerful 24.2MP DX-format CMOS sensor and an EXPEED 4 image processor, the D3500 allows continuous shooting of up to 5fps and FHD 1080p video recording at 60fps. 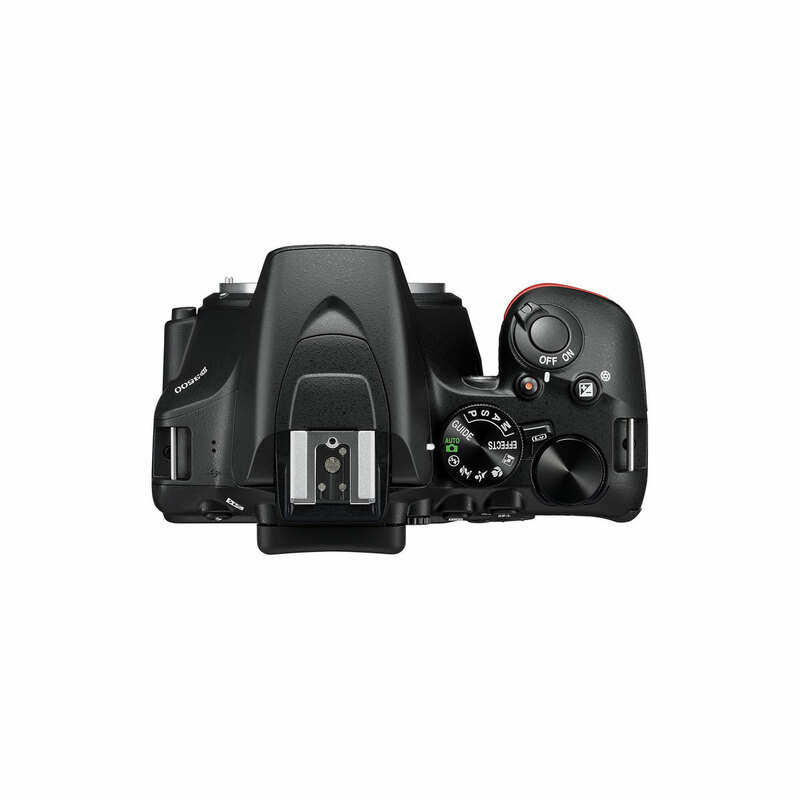 This sensor and image processor combination ensures high-quality imagery, with a native ISO sensitivity range of 100-25600 for better performance under a wide range of lighting conditions. To deliver ultra-sharp photos and videos, it features the same sensor design (which omits the optical low-pass filter) popularized by Nikon in 2012. 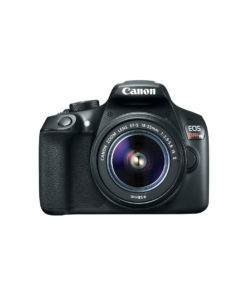 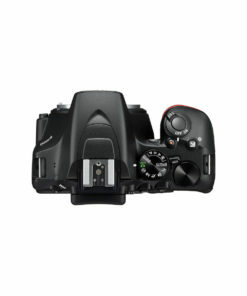 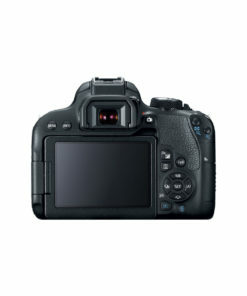 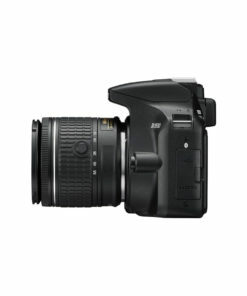 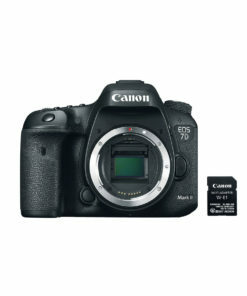 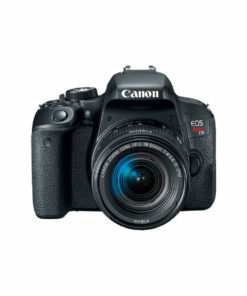 It also features a 3-inch 921k-dot LCD screen that makes it easy to review captured images and shoot while on live view, plus the rear controls are arranged on the right-hand side of the camera for easy one-handed operation. 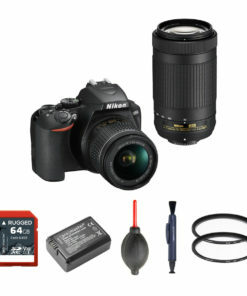 This D3500 bundle includes the AF-P DX NIKKOR 18-55mm f/3.5-5.6G VR lens, which offers a 35mm-equivalent focal range of 27-82.5mm for near-wide-angle views and short zooms. With an integrated pulse stepping motor, an advanced optical design, and a Vibration Reduction (VR) image stabilization system, this lens makes it easier to achieve accurate focus and ultimately capture sharp and vibrant results.